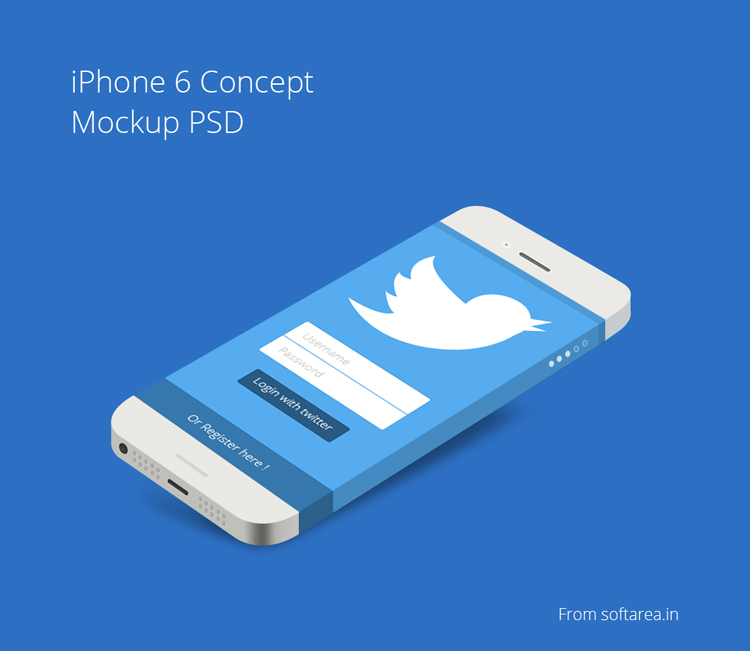 Today, Freebies is iPhone 6 Concept Mockup PSD. You can see the iPhone 6 Concept Mockup below it is flat style template. This design is completely re-sizable to any size as per your requirements. This free iPhone 6 Concept Mockup Design is ideal for Client Presentation and Portfolio Showcase. This new treatment will definitely give your design a boost. You can grab a copy of this beautiful free iPhone 6 Concept mockup design.